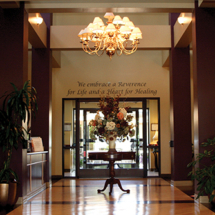 Located in the heart of Bountiful, AVALON CARE CENTER – BOUNTIFUL is dedicated to providing outstanding rehabilitation services and post-acute care. Our community is easily accessible, just off of Main Street, which makes it convenient for family and friends to visit during your stay. Avalon’s team of care professionals work hand-in-hand to provide around the clock care designed to get you back on your feet and home as soon as possible. 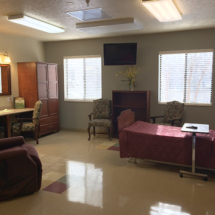 Our private rehabilitation suites are the largest you will find in the Bountiful area and provide an environment where technology and care work quietly together. 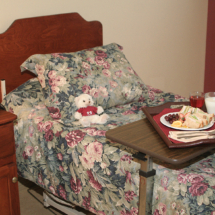 We specialize in short-term rehabilitation, long-term care, and memory care. Our rehabilitation team offers premier physical, occupational, and speech therapy. Our team of professionals work diligently to provide a home-like environment with fun recreation activities and meals that taste like they were cooked at home, and will assist with your transition from our care back into the community. 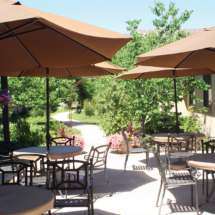 Avalon Care Center – Bountiful offers more than just 24-hour nursing care, we cater to both the physical and emotional health of our residents and patients. Our care teams work together to create personalized treatment plans to help patients through their care journey. We strive to provide industry-leading outcomes through coordination of all aspects of your care.